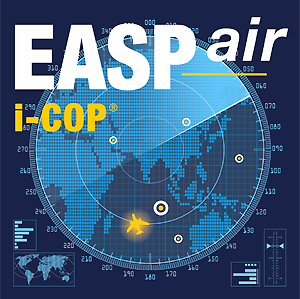 For specialist and experts NL EASP AIR delivers 1-to-1 briefings and trainings for the implementation and operational use of this C2 Mission Tool. Request your personal brief via the Contact Page. In 2019 NL EASP AIR will organize a new edition of this event for Maritime Surveillance and ISR experts and specialists. If your organization is willing to demonstrate new systems and technologies, let us know. Admission by ‘Invitation Only’. Request your personal invitation via the Contact Page. Guided tours and 1-to-1 meetings for representatives of National Coast Guards, NAVYs, Governmental Bodies, Armed Forces and NGO’s.